The Brassica Pest Collaborative (BPC) is a project funded by Northeast-SARE that brings together Extension educators and researchers from UMass, UConn, UNH and Cornell Cooperative Extension of Suffolk County to collaborate on research and education to improve management of this suite of insect pests. Our educational efforts will help growers increase their knowledge of brassica pest biology and confidence to implement best management practices by 1) participating in web and phone based educational opportunities with experts from around the region and 2) attending field day demonstrations where key individuals will share their experiences implementing new and alternative control strategies. The proposed research will evaluate the efficacy of tactics like mulches, netting, and conservation biocontrol to combat multiple pests, reduce overall pest damage, and increase yield. Constraints like labor and time will be addressed by using cost to benefit analyses to help growers to identify new ways to increase profits growing brassicas. By coordinating research efforts, we are able to tackle a wide range of topics with a high degree of rigor, as treatments and protocols can be standardized and results can be considered together across site-years. 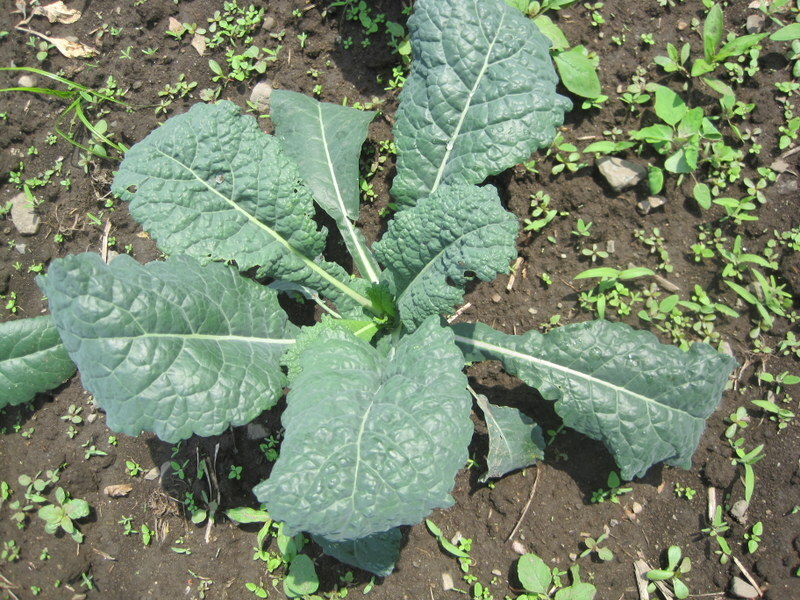 Our project goal is to work with brassica growers to adopt ecological pest control strategies including scouting, cultural practices, conservation biocontrol, and use of reduced-risk pesticides and that at least 50 growers are successful in reducing crop damage by 10% or more, increasing marketable yield and therefore revenue by $500,000. How can Commercial Brassica Growers Get Involved? 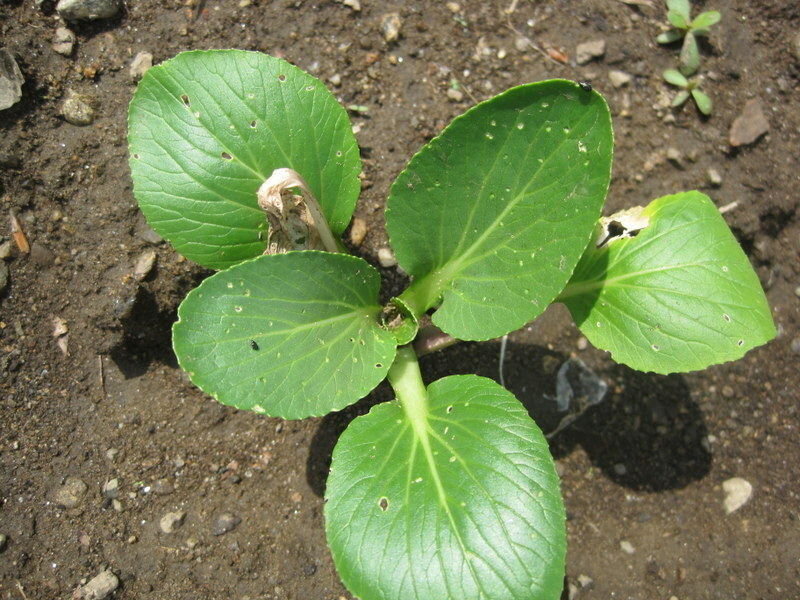 With the help of the research team, implement a pest management strategy on your farm. Keep track of the time it takes to manage your test crop, record and submit pest damage and marketable yield assessments each week on scouting sheets to the research team. Completing each weekly scouting sheet may take you no more than 10 minutes to complete. Complete a simple, 30-minute questionnaire online, on paper, or in-person. This simple tool makes it easy for you to rate the: effectiveness of the pest management strategy(s) you tried; and any changes in your knowledge, understanding, and confidence relating to managing of Brassica pests. 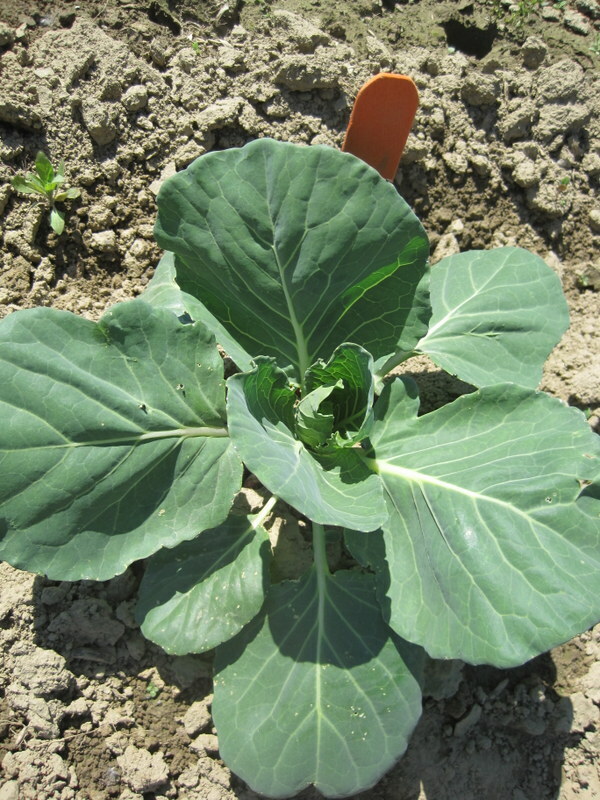 Although not required, during the winter of 2021 you will also be given an opportunity to provide follow-up information about your Brassica plants by completing the same 30-minute Brassica Pest Collaborator Questionnaire for the research team. This will help us better understand the long-term effects of our pest management strategies on your specific Brassica crops. You may not directly benefit from this research. However, we hope that your participation in the study may help us to provide high quality educational opportunities for growers around the region, and will help us reach our goal of identifying new strategies to control brassica insect pests that are economically viable. To Sign-up send an email to brassicapest@umass.edu and tell us about your farm and your pest issue and what strategy you would like to try to implement.